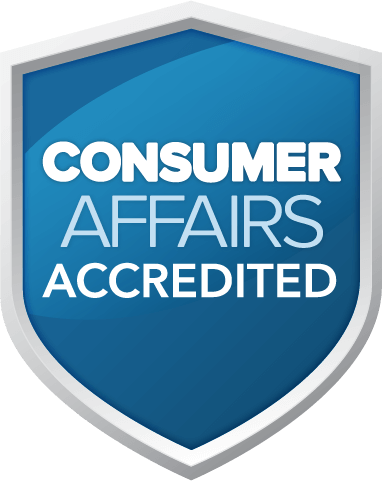 Direct Energy is one of the Best Rated Texas Electricity Companies on consumeraffairs.com thanks to our valued customers. If you're looking to switch electricity companies in TX, check out our Texas electric rates and read on to see why Direct Energy is right for you and your family. 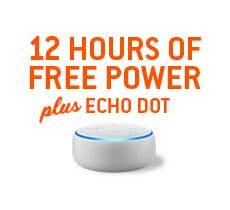 Your appliances are talking, and we're listening. Direct Energy wants you to better understand your electricity usage so you can make adjustments to lower costs and potentially save! Our Direct Your Energy tool gives you cost breakdowns by appliance so you can see where your money is going, and more. Our Direct Energy Facebook community is the largest of its kind. We provide useful energy savings tips, and you can easily reach us Monday through Friday for help with any problems. You can also ask for a hand with your Texas energy plan on Twitter or call our service team at 1-855-461-1926. Reduce Your Use and Save! 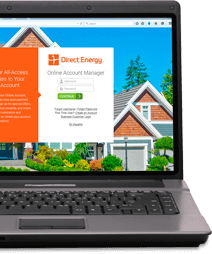 At Direct Energy, we want you to use less of what we sell, and we'll reward you when you do! Sign up for Reduce Your Use Rewards to earn a 10% bill credit for reducing your Texas energy use at our request. Give the Texas electricity grid a break when it needs it the most! We're not just on Facebook and Twitter. Our robust social media community extends to Instagram, Pinterest and more. 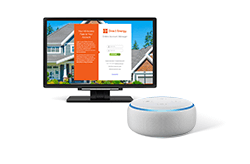 We provide you with industry news, energy tips, games, and even sweepstakes! Follow us on your favorite platforms, and always stay connected to what's happening in and around Direct Energy.